The Parks and Recreation Policy Plan was adopted by City Council on February 17, 2009. The plan update will begin in 2019. For the first time, the City of Fort Collins has developed a master plan for all its paved, multi-use trails. In the 2012 Citizen Survey, city trails were rated as good or very good by 93% of this survey's responders. 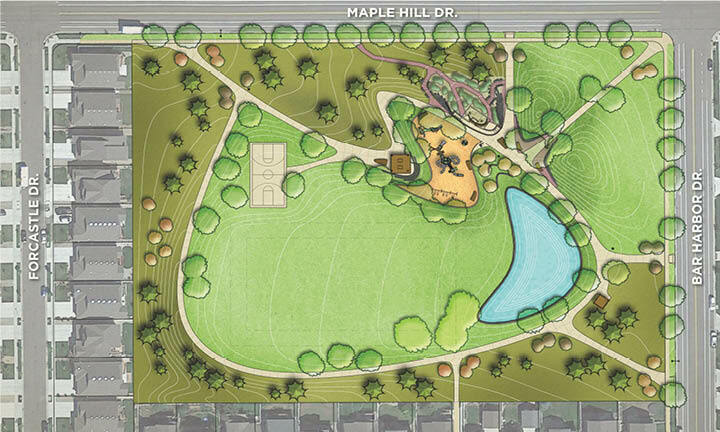 The Trails Master Plan will build off our success and help us plan for the future through a collaborative effort of City staff in Park Planning, Transportation Planning, Natural Areas, and the City Manager’s Office. 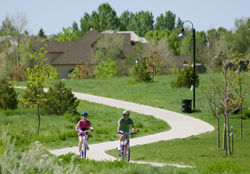 The 2013 Paved Recreational Trail Master Plan was approved by City Council on November 19, 2013.